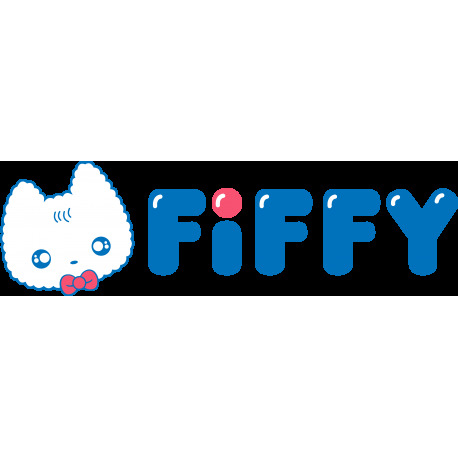 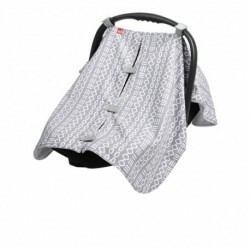 Piri Baby Hipseat Carrier is a complete all-in-one baby carrier where you can use it as a hipseat, hipseat carrier or baby carrier. 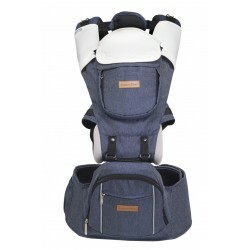 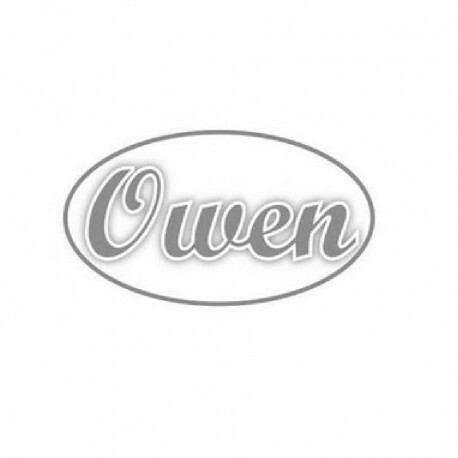 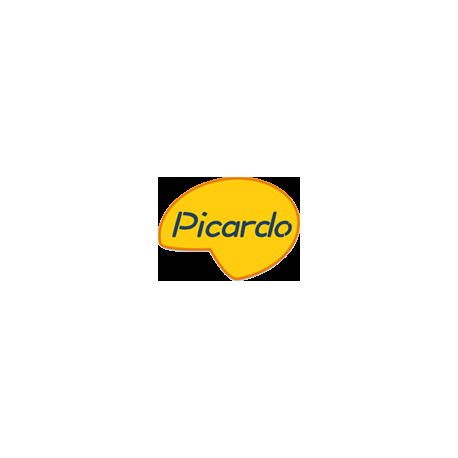 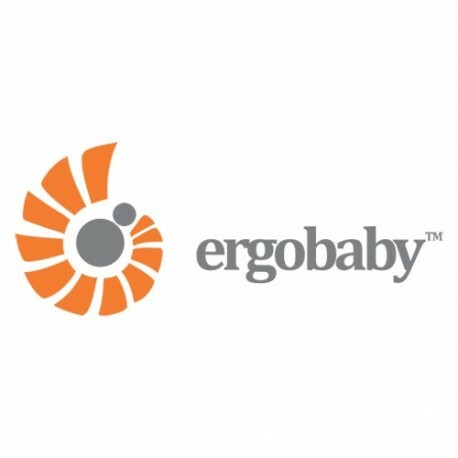 It's the best ergonomic baby hipseat carrier around in the market and have been manufactured in accordance to international safety standards with Europe SGS EN13209-2:2015 and CPSIA certification. 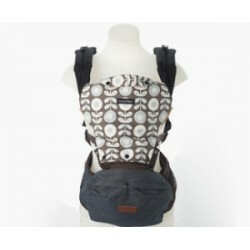 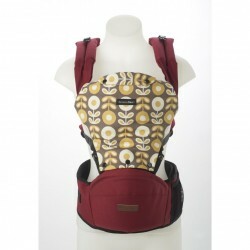 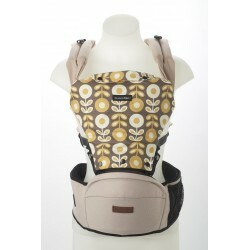 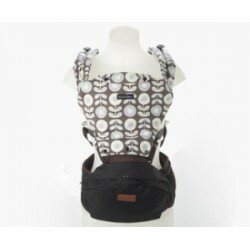 You can use the versatile Piri Baby Hipseat Carrier to carry your baby in six different ways. You can carry your baby either in frog-legged face-to-face, face out or back position by using the double hug strap carrier. 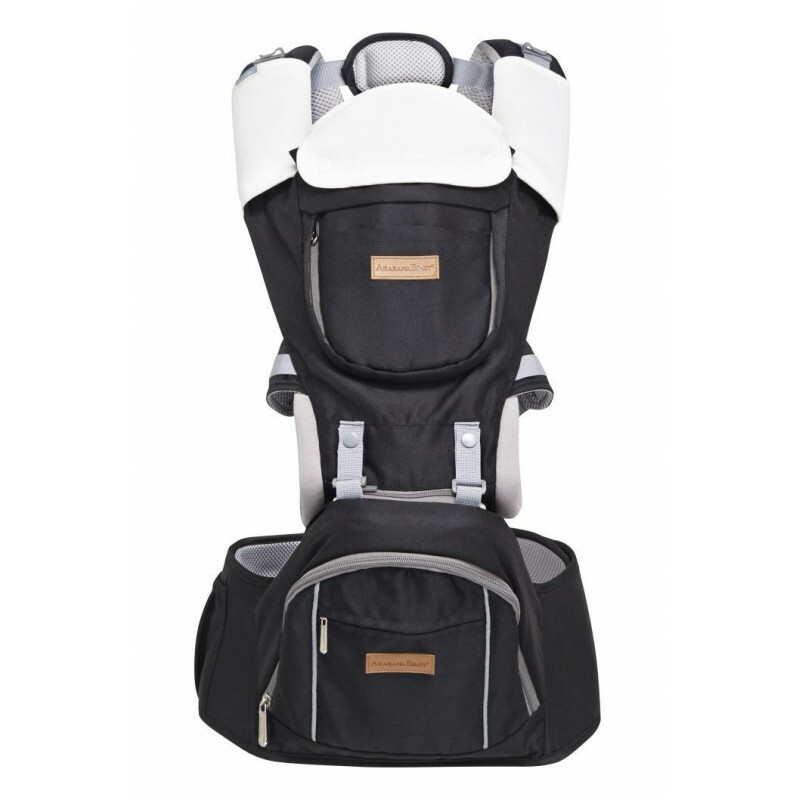 With hipseat only, you can carry your baby either in frog-legged face-to-face, face out or side position.